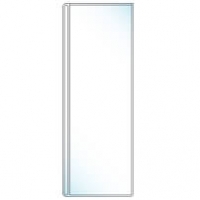 PackZen’s clear vinyl menu pages are in stock and available for immediate shipment. 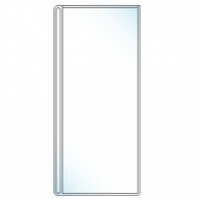 Manufactured of heavy duty 8 gauge polished clear vinyl, these pages protect your menus from spills and wear. 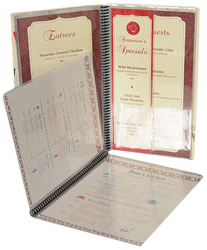 Each page has a 1/2 inch vertical spine area used for spiral or wire binding into multiple sheet menus. Pages are open at the top for easy insertion or removal of your printed menu inserts, and offer two views (front and back) per page. 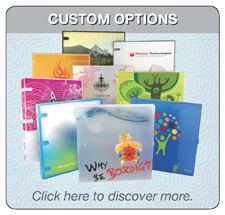 Custom sizes and printing are available - contact a PackZen Representative (877.749.2127) to discuss your project. 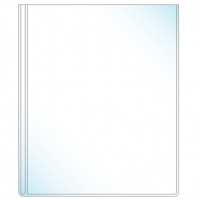 Clear Menu Page | 8.5" x 14"
As low as $1.19 per page! Holds 8.5" x 14" insert. Overall size of 9.38" x 14.25", includes 1/2" spine for spiral binding. 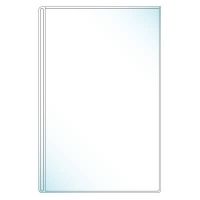 Clear Menu Page | 8.5" x 11"
As low as $1.12 per page! Holds 8.5” x 11” insert. 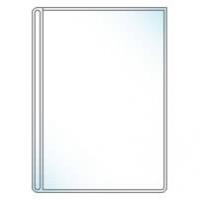 Overall size of 9.38" x 11.25", includes 1/2" spine for spiral binding. Please contact a PackZen Representative (877.749.2127) to order. Custom Clear Menu Page | 4.5" x 11.25"